What Does Your Chinese Horoscope Compatibility Predict? Chinese compatibility is a free online love calculator that finds the level of understanding between the Chinese horoscopes of two individuals. Based on Chinese astrology, the animal signs which are separated by 4 years from one another are thought to be most compatible but are incompatible if they're six years apart. 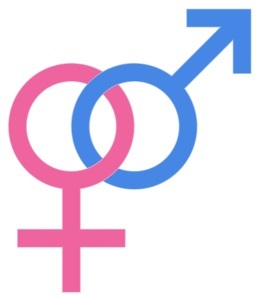 You can take a look at the compatibility between you and your spouse right now. Get the love compatibility according to Chinese astrology zodiac signs. Understand your lover better and also have a great relationship. 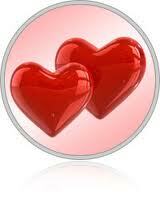 Get Your Chinese Astrology Love Compatibility Reading Now! You will find twelve zodiac signs in the Chinese lunar calendar and individuals born under each of these animal signs have different qualities and personas. You'll be able to check traits and matching to achieve guidance in your life, for different purposes like love, marriage and relationship. Actually, the zodiac compatibility reading can provide guidance for just about any relationship. 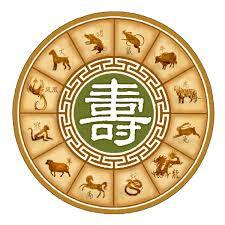 Chinese zodiac compatibility might help us understand and get the missing powers that everyone has in their lives. While Western Astrology relies on the months of the year, Chinese Astrology relies upon a lunar cycle comprising of 12 years. Your Chinese sign is calculated from your birth year. Each sign and individuals born under it, are symbolized by one of twelve animals, and therefore are associated with characteristics of that every particular animal. Legend has it the 12 animals from the Chinese Zodiac were selected by Buddha. When Buddha was about to die he asked all of the animals to go to him. Only 12 came: the rat, ox, tiger, rabbit, dragon, snake, horse, sheep, monkey, rooster, dog and pig. For going to him, Buddha honored each by utilizing these to represent the 12 Chinese zodiac signs. Like other kinds of astrology like Western, Celtic and Vedic, the issue of compatibility also prevails in Chinese astrology. 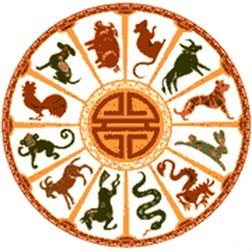 It's the positions from the 12 animals of the zodiac with regards to each other like in the form of the clock, which computes their degree of Chinese compatibility with one another. Beginning from a person's own sign as the first, the 5th sign counted either in clockwise or anti-clockwise direction would share the best compatibility. This is equivalent to stating that the Chinese animal signs which are 4 years afar from one another are thought to be most compatible. The signs that are directly opposed to one another or differ by 6 years have zero compatibility with one another. However their relationship could be fine when the elder in the relationship gives in to the partner. Beginning from a person's own sign as first, the 4th signs counted in clockwise or anti-clockwise directions are certainly going to function as the incompatible signs or in other words those that are separated by 3 years. So, get started right now! Calculate the Chinese zodiac signs for yourself and your lover and understand the pros and cons of this relationship in seconds! Find out what the Chinese horoscope compatibility predicts for you!